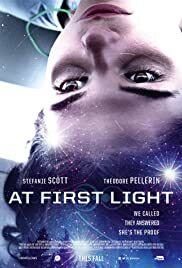 The film follows a high school senior, Alex Lainey, who has an encounter with mysterious lights that appear over her small town. She soon develops dangerous, supernatural abilities and turns to her childhood friend Sean Terrel. The authorities target them and a chase ensues as officials try to discover the truth behind Alex's transformation. Where the light ends, the human journey begins. 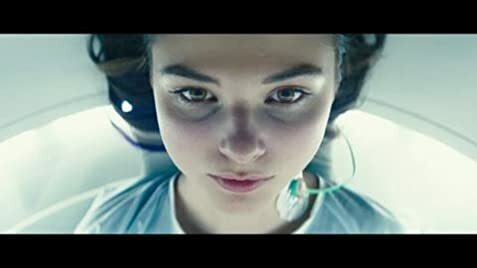 This is a teenage movie, a rather good one so to speak, with a science fiction bias attached to it. the pace are too slow at times,but thats elevated by the use of spectacular special effects.the acting are fine,also the filming , locations and use of sound effects.but i feel the story could have been better told.there are too much E.T stuff that are not presented well enough,especially the super secret special agency surveillance team that are pursuing the youngsters. anyway, a good film,nice surprise actually,a 7 from me. 20 of 46 people found this review helpful. Was this review helpful to you?